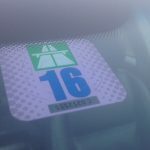 In 2016, 78,043 drivers had their licences taken away in Switzerland, 2.7% fewer than the year before. The main reasons for licence confiscation were: speeding (37%), alcohol (19%) and inattention (11%). 65% of those who had their licence taken away lost it for 3 months or less, while 30% lost theirs for an unlimited period of time. 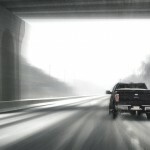 Only 15 drivers permanently lost the right to drive, down from 47 the year before. 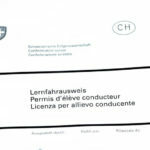 The number of people losing their licence has remained relatively stable despite the introduction of strict new driving rules in Switzerland, known as Via Sicura. These rules are being progressively introduced between 2013 and 2019. Since 2013 the number of disqualified drivers has risen from 75,699 to 78,043, a rise of only 3% across three years. Over the same period speeding related licence confiscations have declined from 29,701 to 29,226, a fall of less than 2%. Licence confiscation for drink driving offenses have dropped more sharply, by 8% from 16,301 to 15,084 over the same three years.